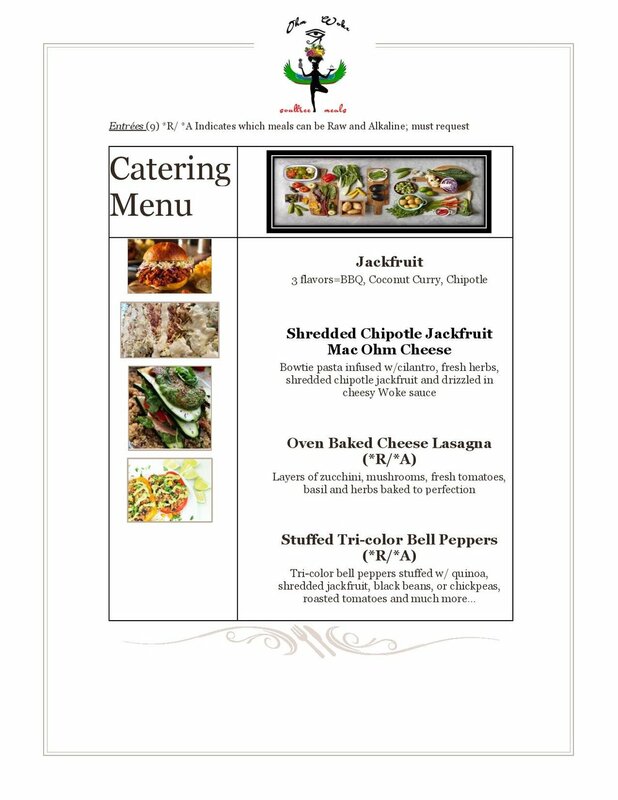 When you ask Ohm Woke to cater your special event you can rest assure that we take pride in offering the best quality of food with excellent customer service. 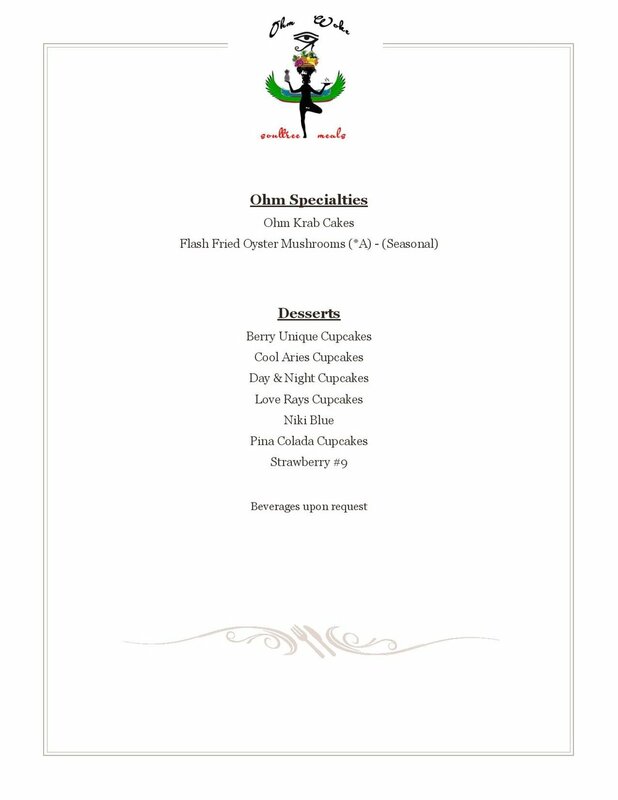 We can customize our menu based on your needs. Please note: We do not operate with a set package/pricelist because all events are different from the next. A deposit of 50% of the total price is required once a menu is chosen to secure an event, and will be charged to a credit card. All payments are made through Venmo. Deposits are nonrefundable if there is a cancellation. The full balance and final guest count is due 7 business days prior to the event. You may increase your guest count if necessary up to 7 business days prior to event, however additional charges may apply.